Use Apps to increase the value of your company! Mobile applications (short apps) have become an important part of our lives today. In many large and medium-sized companies, these contribute to the increase in value. The spectrum ranges from supplying customers with useful information to providing services for employees. As appealing as these apps are, so too is the development. For this reason, more and more mobile application development platforms (MADPs) have become established in the market in the past. The advantages that these offer for creating enterprise apps will be explained in more detail below. Mobile application development encompasses all the processes and procedures used to create software for small wireless computing devices such as smartphones or tablets. In recent years, the mobile app development has created a new, enormously successful and highly dynamic area of industrial software development. 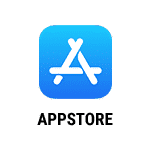 Although the first mobile apps came on the market as early as the 1990s, the real breakthrough only began with the opening of the Apple App Store on July 11, 2008 in San Francisco. Immediately after launch, more than 100 million applications were downloaded from the App Store. More than 3,000 native applications were available to iPhone and iPod users at this time. With the introduction, Apple set a new standard that has established itself to this day. The development of mobile apps is now one of the everyday tasks of companies. The creation of mobile applications is similar to the development of web applications, and therefore has its roots in traditional software development. 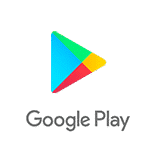 One critical difference, however, is that mobile apps are often developed specifically to take advantage of the unique features of a particular mobile device. Depending on the device type and platform, the development of applications is therefore very different. Development environments, programming language and processes vary greatly. For this reason, apps must currently be developed separately for each platform. Due to the different programming interfaces (APIs) a reusability code is limited. When developing a mobile app, the initial question should be whether the end product is a web-based native or hybrid mobile application. In order to give an answer, some factors should be considered, which are explained in more detail below. Normally, such applications are called up and displayed in the web browser of the mobile terminal. However, the apps are not limited to mobile websites only. Thus, in principle, all applications on the Web can be considered a “web app”. Through the so-called container presentation, the apps can be viewed and run independently of the platform. The advantage of the web-based approach is less implementation effort. 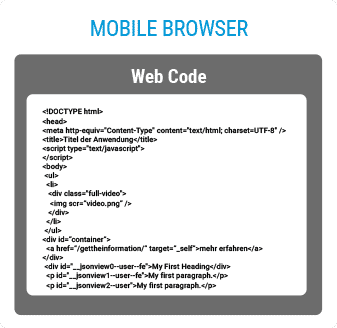 However, since the web applications refer to the functions of the browser, the scope of functions is also limited. Therefore, large-scale applications that address and process different sensors can not be implemented with such technologies. 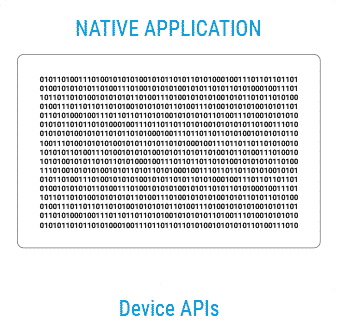 The development of native applications includes implementation with the development tools and APIs directly provided by the platform. The implementation takes place via programming languages, which can be executed natively on the platform. 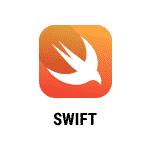 For example, this is Java for Android applications and Swift is the appropriate programming language for iOS applications. When creating native applications, developers are required to have a high level of knowledge and profound knowledge of the respective programming language. The applications have the highest degree of functionality and performance. Another advantage is usually the visually appealing user interface as well as intuitive interaction concepts. 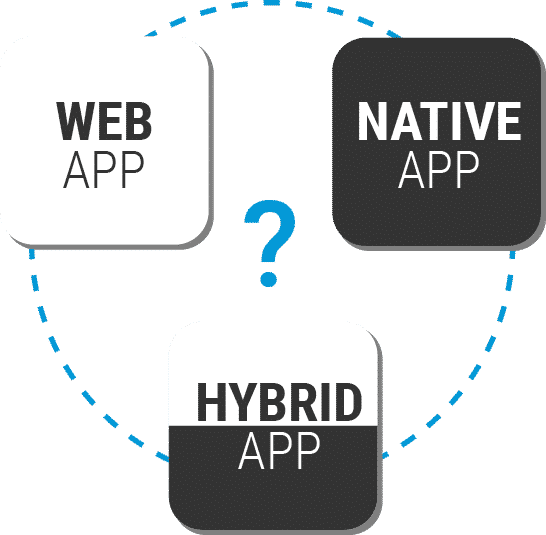 As the name implies, hybrid applications represent a hybrid of web app and native app. The aim is to balance the advantages and disadvantages of the two variants. The application is developed using web technologies and executed in a native container. This approach makes it possible to develop cross-platform apps that are indistinguishable from native apps for the user. Once created, hybrid applications can be published to the Apple, Google, and Windows App Store. WHAT MOBILE APPLICATION IS THE RIGHT FOR MY COMPANY? The cost of web apps are basically based on the cost of a website. Native and hybrid apps tend to be much larger and more complex and therefore need to be budgeted accordingly. For this reason, web apps tend to be the cheaper alternative on a small budget. Are resource bottlenecks in the developers? 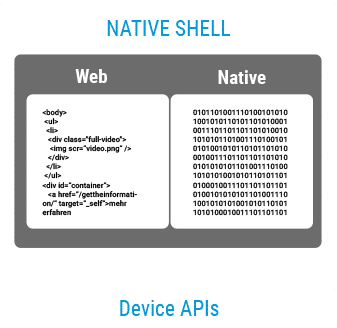 Are native device functions needed? When device features such as camera, calendar, contacts or GPS are used, the choice should be to create a native or hybrid mobile application. Even if a web application can also perform hardware-related functions such as GPS, compass or acceleration measurement, the range of functions is usually limited or varies greatly between the respective web browsers. Will the application be distributed through the App Store? If there is a need to distribute the application via an App Store, a native or hybrid application is possible. Should the mobile app also be functional offline? If you want offline functionality, the choice should be for a native application. 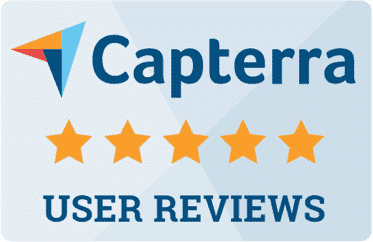 Business processes must be consistently and user-friendly and your own and external IT landscapes networked. 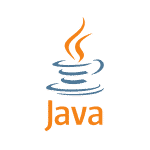 The basic prerequisite is the connection of existing systems and data sources such as SAP, Oracle, IBM and Microsoft, but also machines that have a communication interface for a data exchange. The applications must be independent of the operating system used (iOS, Android, Blackberry OS or Windows). Nor should the selection of the terminal (PC, laptop, smart phone, tablet, data glasses or wearables) play a role. A consistent and highly flexible application development platform based on current development standards. Common Integrated Development Environments (IDEs) include IntelliJ, Visual Studio, Android Studio, and XCode. Encryption concepts to protect confidential information both on the device and during transmission, as well as functions for fast response in the event of theft, loss or misuse (end-to-end security). The proliferation of mobile devices and the growing demand for mobile applications make it nearly impossible for companies to develop and scale mobile applications for all devices by conventional means. By using platform-independent development tools to create OS-independent mobile applications, they can be created once and deployed anywhere. This can greatly simplify the generation and deployment of mobile apps. The platform-independent app development is also a promising approach to keep development costs low and to be able to ensure a reduction in complexity. For example, the low-code platform Simplifier accelerates the creation and publishing of mobile applications by a factor of ten. Mobile application development platform vendors offer tools, technologies, components, and services that together make up the critical elements of a platform. These products enable a company to design, develop, deploy, distribute and manage a portfolio of mobile applications that run on a range of devices and meet the needs of a variety of use cases. Buyers in this market want to take on the challenge of building and delivering an extensive portfolio of mobile applications for customers, partners and employees. Our low-code development platform in moving images. See how our solution can help your company and how the individual functions are implemented.